Does your organisation offer Apprenticeship schemes? Would you like to help them travel to their placement for less? Arriva North East has introduced a new Apprenticeship Travel Scheme where the organisation/employer/training provider can become a member and pass more affordable bus travel onto their apprenticeships. The apprentice would arrange a direct debit payment directly with Arriva North East allowing them to spread the Annual Saver ticket by paying monthly. Arriva North East will then send a new ticket out to the apprentice each month. NO administration required from the employer/organisation. For more information about how your organisation can join the scheme please contact us. We have some great discounts for those aged 18 and under, including our £1 flat single fare. View our guide below to see which ticket best suits you. If you are 18 or under, you can take advantage of cheaper fares on the bus or on our app without the need for any form of smartcard/ID – although if you are at the older end of the age range, it is advised that you keep your college ID or another form of ID on you in case you are asked – otherwise you may have to pay full fare. If you’re 18, or over, live in a London borough and are in the first year of an approved apprenticeship, you may be eligible for an Apprentice Oyster photocard. If you are a resident of Gloucestershire employed in a Gloucestershire apprenticeship and are aged 16-24, you may be entitled to a free Thinksmart bus pass for journeys to and from your placement. Your bus pass allows you to travel free of charge for up to 100 journeys on local bus services in Gloucestershire. 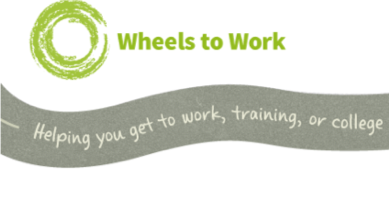 Wheels to work can find a way to help when transport difficulties are stopping you get to work, training or college. You’ll usually have to pay Council Tax if you’re 18 or over and own or rent a home. A full Council Tax bill is based on at least 2 adults living in a home, and spouses and partners who live together are jointly responsible for paying the bill. You’ll get 25% off your bill if you live on your own, or if no-one else in your home counts as an adult. You’ll usually get 50% discount if no-one living in your home, including you, counts as an adult. If you are earning £195 a week or less for the duration of your apprenticeship, you may not be counted as an adult for Council Tax. Please contact your local council to find out if you qualify as an adult or if you’re eligible for a discount. To apply for a discount, your local council is likely to require a declaration from your employer stating that you won’t be paid more than £195 a week, and confirmation from Apprenticeship Connect that you are undertaking an Ofqual-recognised apprenticeship scheme. 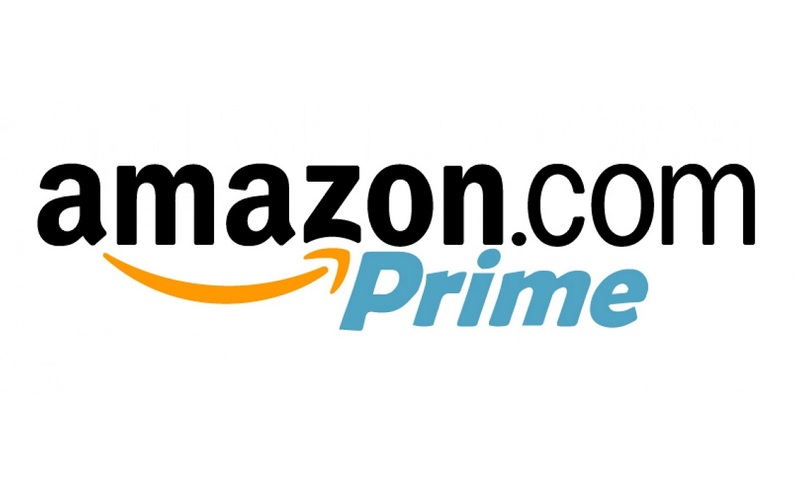 If you hold an NUS Extra (Apprentice) card you can get up to 6 months free Amazon Prime, click here for more information. Amazon.co.uk is the perfect place to find pretty much everything you need for student life. With a Prime Student membership and TOTUM/NUS extra, you can browse millions of products: from books to music, electronics, sports, stationery and more. Then half-price Prime (£39/year) after six months. Visit amazon.co.uk/uni for further information. 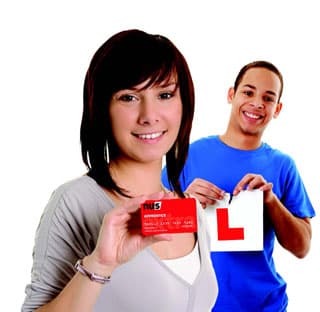 That’s right – once you have completed your 12-week induction, we’ll give you 10 FREE driving lessons (Eligible to learners aged 17/18 yrs). An Apprenticeship with Smart doesn’t just mean you get the very best training and a great qualification – you could be on your way to becoming a fully qualified driver too! Earn £100 Every time you introduce a friend to Smart Apprenticeships. Have you got friends aged between 16 and 24 who would like to gain a qualification whilst they are working? Just give us their details, and once they have completed 3 months of their Smart Apprenticeship we’ll give you £100 – it’s as simple as that! NUS Apprentice extra, the discount card for UK Apprentices with loads of discounts in-store and online, helping your hard earned cash stretch a little further! 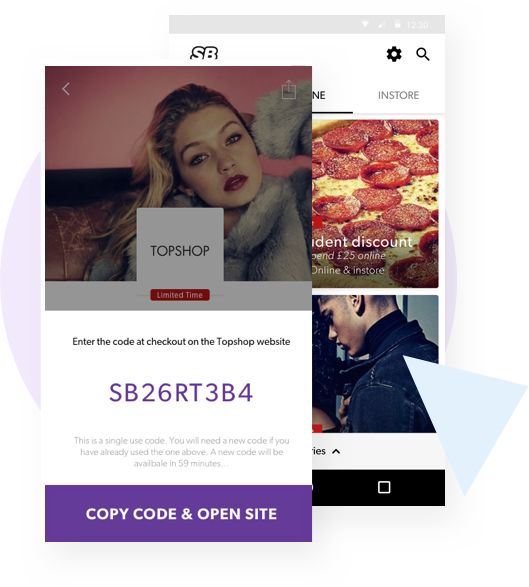 As the World’s Leading Student Loyalty Network we help hundreds of global brands run their own student discount programs using our award-winning student verification technology via their websites, apps and stores. 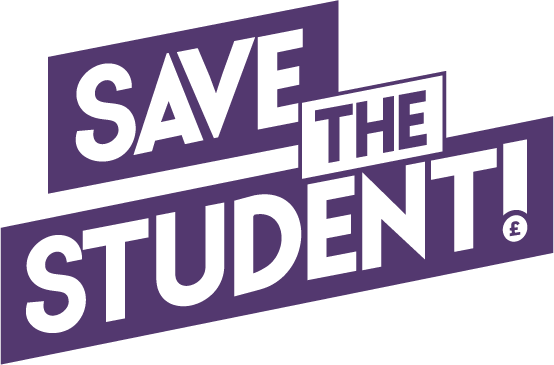 Save the Student provides free, impartial advice to students on how to make their money go further. School doesn’t teach you the real life stuff we share here. Are you a future Apprentice or Employer?